A 3 Pack of Snack Size Mezzaluna Biscotti now shipping direct to you! Mezzaluna Biscotti has created a convenient snack size Biscotti container for you to enjoy in a smaller size! 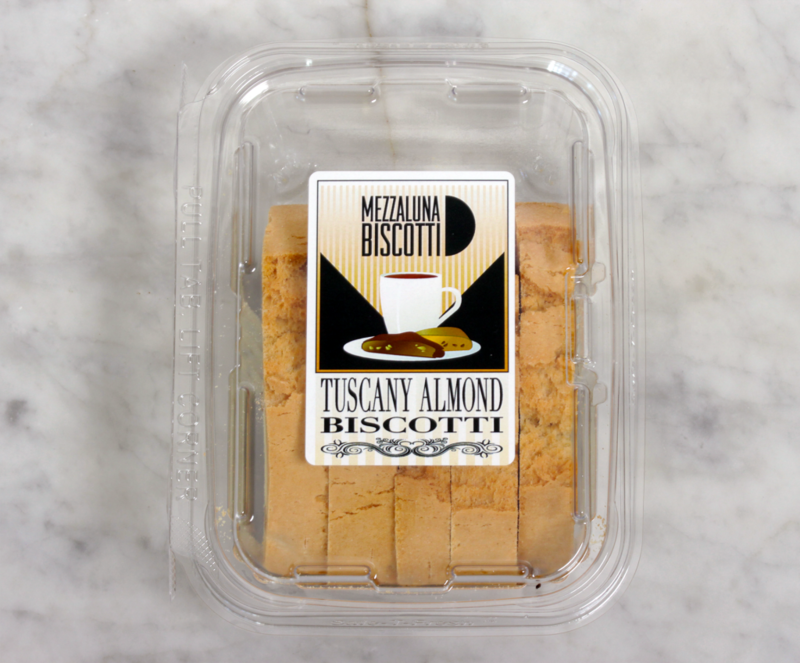 Mezzaluna has put together a NEW 8 oz container featuring the flavors of the ever popular Tuscany Almond, Hazelnut and the all time favorite Amazing Anise in a 3 pack for a total of a pound and a half of fresh baked Biscotti delivered direct to you by UPS. 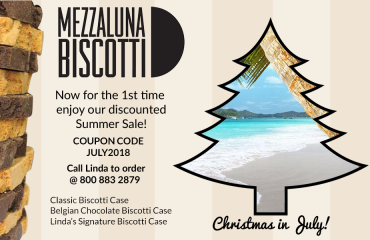 Each container of Mezzaluna Biscotti is sealed to retain that great taste you have come to expect! 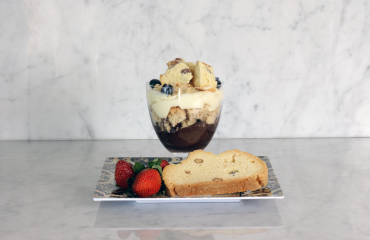 Try one of each Mezzaluna Biscotti flavor!